Unlike Monday, Gordhan went into a bit more detail on a number of topics, including the Guptas, The 'New Age' business breakfasts, his relationship with Tom Moyane and Bell Pottinger's targeted disinformation campaign. Without providing any evidence, the EFF has called Minister Pravin Gordhan a corrupt liar and labelled him 'the biggest enabler of state capture'. The National Treasury says that it is investigating the possible hacking of Finance Minister Tito Mboweni's Twitter account after it showed that he liked an anti-Pravin Gordhan tweet. Public Enterprises Minister Pravin Gordhan continues giving evidence at the state capture inquiry in Johannesburg. Minister Pravin Gordhan gave his testimony at the commission of inquiry into state capture on 19 November 2018. Here are the highlights. The EFF also claims that Minister Pravin Gordhan had a bank account in Canada when he was still at Sars and told people with tax problems to pay money into it. The Economic Freedom Fighters (EFF) on Monday picketed outside the state capture commission venue in Parktown, Johannesburg, as Public Enterprises Minister Pravin Gordhan testified. Minister Pravin Gordhan says honest public servants were marginalised and replaced with compromised and incompetent individuals. Gordhan is expected to talk about his tenure as Finance Minister from when he was appointed in 2009 and the pressure he endured to approve certain deals to benefit some individuals, including the Gupta family. Pravin Gordhan is expected to conclude his testimony at the commission today after which former Treasury Director-General Lungisa Fuzile will take the stand. It's being reported that Terence Nombembe leaked Minister Pravin Gordhan's statement to the commission because of this close relationship with him. The state capture commission of inquiry has adjourned until Monday when Public Enterprises Minister Pravin Gordhan appears. 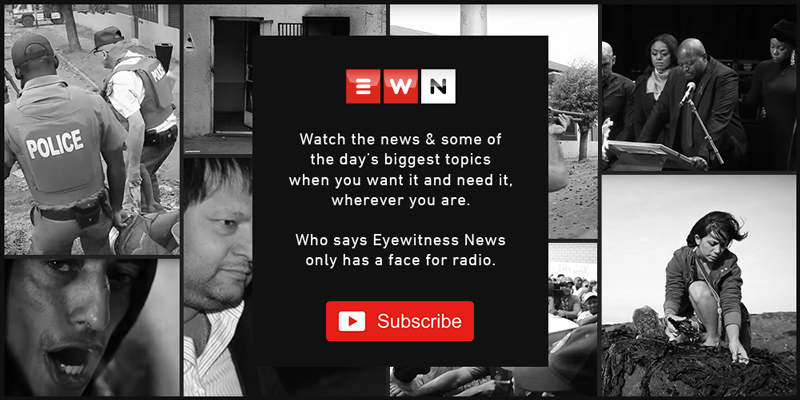 EWN reporter Clement Manyathela gives a preview of what can be expected from Gordhan.